The Real Real is a gift to us Millennial women with expensive taste but realistic budgets. I’m a big proponent in fashion finds under $50 mixed with designer accessories to elevate the overall look. The trick is knowing what to invest in and what to pass on. My typical color palette ebbs and flows from black to beige but I can always find room for a classic chambray, Jean or blue shade if it’s the right piece. Much like this amazingly versatile chambray dress from Zara. It is simple, comfortable and trend-right – just the way I like my wardrobe. Another look I love is wearing it open with black jeans and a white tank! 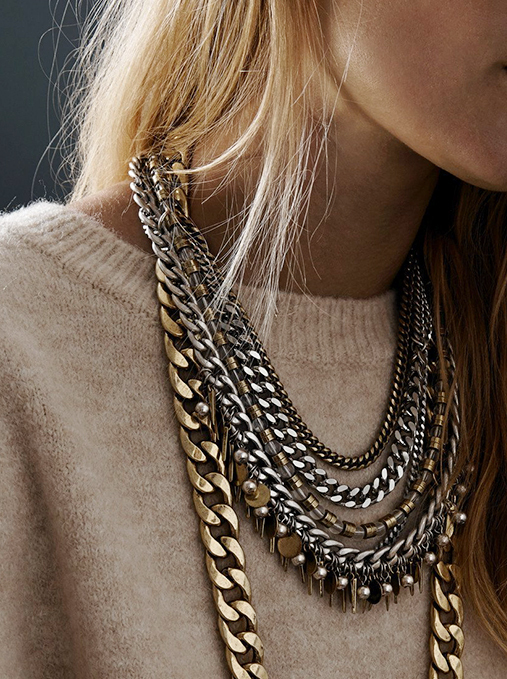 Either way, you can pay it off with a statement necklace like this Jenny Bird layered piece. Now for the bag! I took a big risk on my Celine bag and went for the royal blue with black accents. So far, I’m in love. To me this is a major fashion find that instantly increases the value of your overall look. 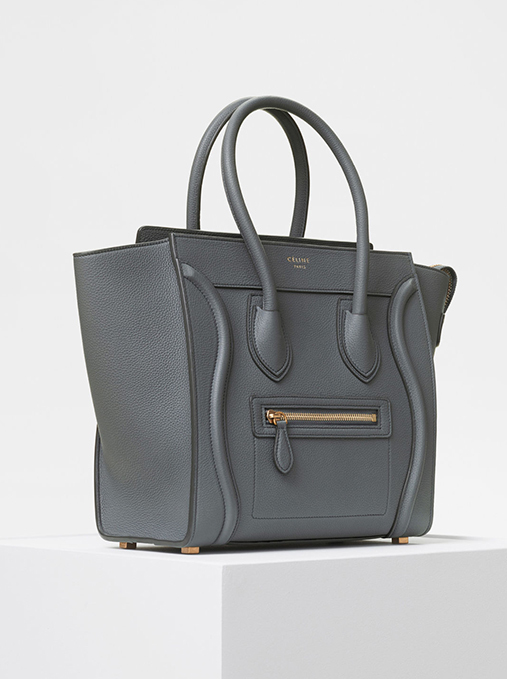 My fashion find: A classic Micro Luggage Celine Handbag. Worth the investment? Hell Yes. For me the Real Real has been fantastic. Although this bag is used, it comes from the Real Real headquarters which inspects it for both quality and authenticity. When my bag arrived it was in fantastic shape and perfectly cleaned. I chose to use their affirm financing and was approved with 0% financing. I set up automatic payments for 3 months so it never felt like a huge investment. Affirm communicated clearly with no hidden agenda to collect on interest or late fees. I used the text alerts so was always aware when the payment would come out of my account. Overall a 5 star experience for me.